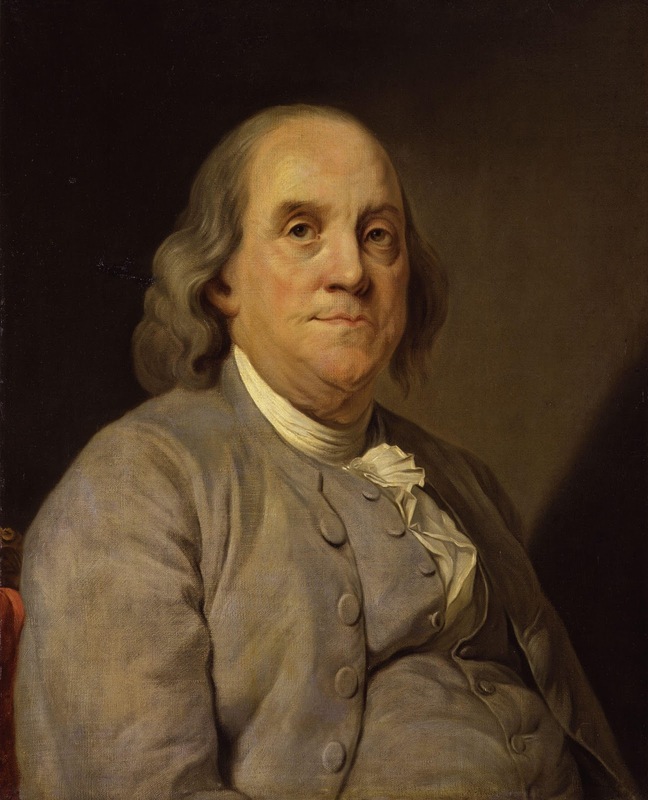 Benjamin Franklin, in his autobiography at age 79, writes of his personal process for character development--something he started on early in his career and continued throughout his long life. Mr. Franklin set out on the "arduous project of arriving at moral perfection." "I wished to live without committing any fault at any time; I would conquer all that either natural inclination, custom, or company might lead me into." He named the virtues he sought, outlined his process, and left us some valuable insights as to personal development. Peter, the apostle, presents a strong case for personal development in his second epistle. You can read Peter's argument in 2 Peter 1:3-10.
it is easy to see how adding these things to our life--especially if we are older when we first begin--could be an "arduous project." These are certainly things that do not come naturally to any of us, though some may be easier than others for different people. Unfortunately, I have discovered that many folks in my age group (senior citizens) have left off trying to improve their character. "...because they have no changes, therefore they fear not God." This applies to any and all. We have gone through our lives, developed our routines, settled into our comfort zones, and will ask for the resignation of any pastor who dares to try to speak to our situation asking us to change. If you are one who recognizes your need to grow in grace (2 Pet. 3:18), and desire to set an intentional path in this direction, then I offer you a somewhat simple plan. Begin with the first thing to add to your faith--virtue. Find out what virtue is. For an entire month, make it your daily intention to achieve virtue in all that you say think and do. The next month, begin with the next trait, which in this case is "knowledge." Do this for eight months for each trait--then BEGIN AGAIN--for you will not yet have reached perfection. I have previously defined virtue, and will in the coming days, define each of the other traits. So, the second step will be made somewhat easier for you. No, I have not yet attained perfection; and, yes, I am in process, too. If you accept the challenge, let us know in the comment section below. Gentle reminders during the process from others on the same quest can be most encouraging. I have created a page on Facebook for those who would like. I accept this challenge. This is coming at such a great time. Excellent. Let us know of your progress and setbacks. Use the Facebook page mentioned--Challenge of Character.